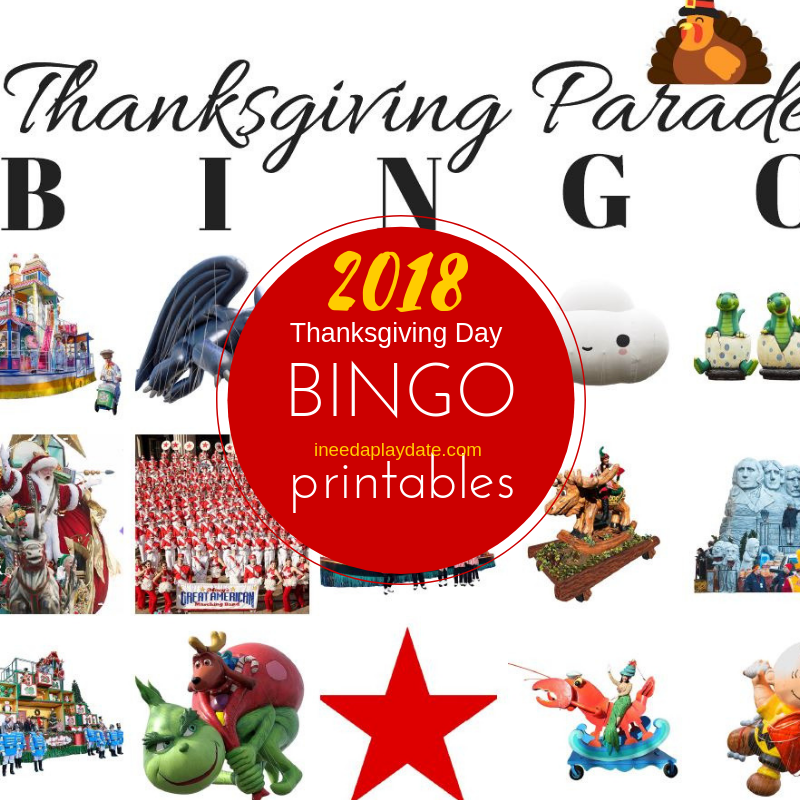 Thanksgiving Day Parade bingo cards! I started playing bingo with the kids a few years ago while watching the Macy's Thanksgiving Day parade with my mom at her nursing home. My mom is gone, but we are keeping this tradition. And, amazing people have reached out and said that this a tradition in their home now! 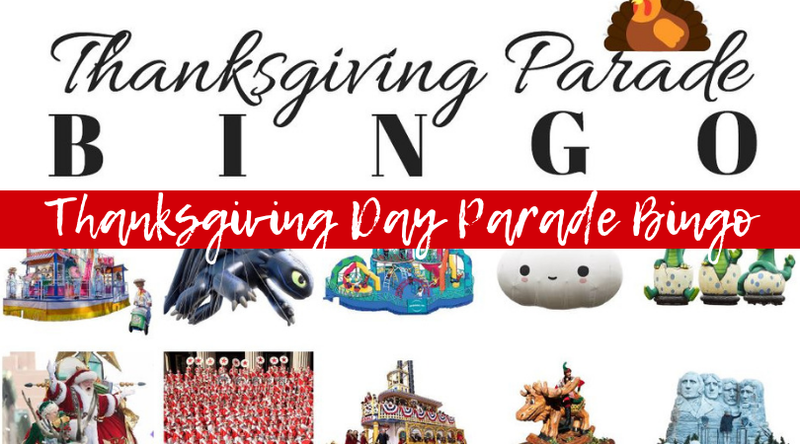 Sorry, I am sharing these printables a little late! 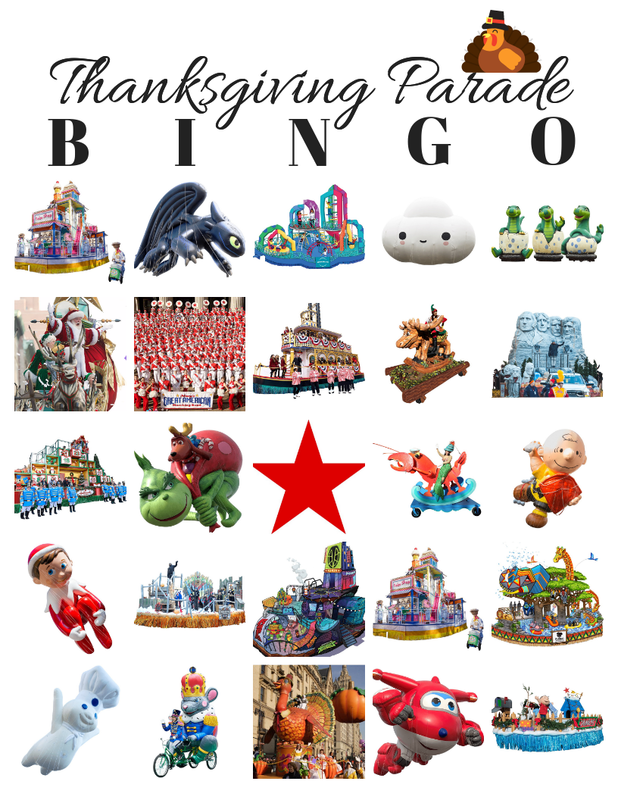 The line-up, pictures, and descriptions can be found on Macy's website. So many fun facts! Really worth it to look them up. Each card has Santa and Tom Turkey. Hopefully, no boxes repeat. (fingers crossed!) Photos are not mine and I pray every year that Macy's won't sue me. This is not a sponsored post. It's a labor of love.